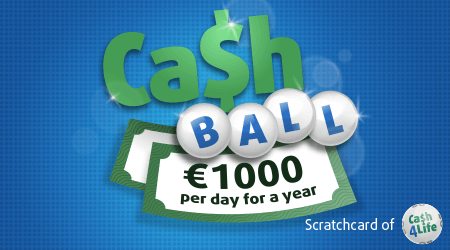 Scratch and match any of your numbers with any of the winning numbers and you could cash in €1,000 every day for the next year! 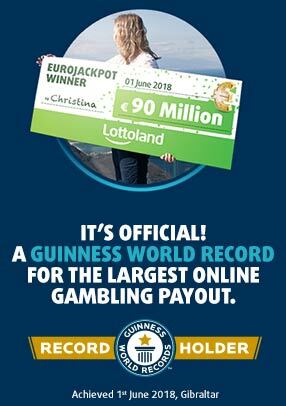 With plenty of other prizes available, give it a go now for just €1! Return to player rated at 58.60%.